For a mobile app development platform, mobile first means fast. And it can also mean powerful. But, without top-rated security and certifications? Mobile first means risk. Appian’s mobile app development is fast. Your apps? They’re powerful. And best of all, you have the confidence it’s safe with actual security certifications…not just talk. Build secure, powerful mobile applications quickly with the Digital Transformation Platform. What are the benefits of mobile app development? With the explosion of mobile, customers and workers want more control over how they interact with your brand. Build mobile apps to meet their needs, fast. With Appian. With visual drag-and-drop and point-and-click design tools, your apps are built up to 20x faster than traditional development. Manage and apply style sheets and branding, with UI frameworks that ensure a consistent look and feel in no time flat. Build it and go. When testing happens as you build, your apps can be in the hands of users faster. Appian’s patented-pending SAIL technology means you never have to design for iOS and Android separately. Design once, and your app works natively and as expected on virtually any device. Great mobile app development can never be about speed alone. Mobile apps for business must have the power to meet the needs of your most critical work. Step it up. With Appian. Build and launch unique mobile apps that meet enterprise-level needs, not just departmental ones. 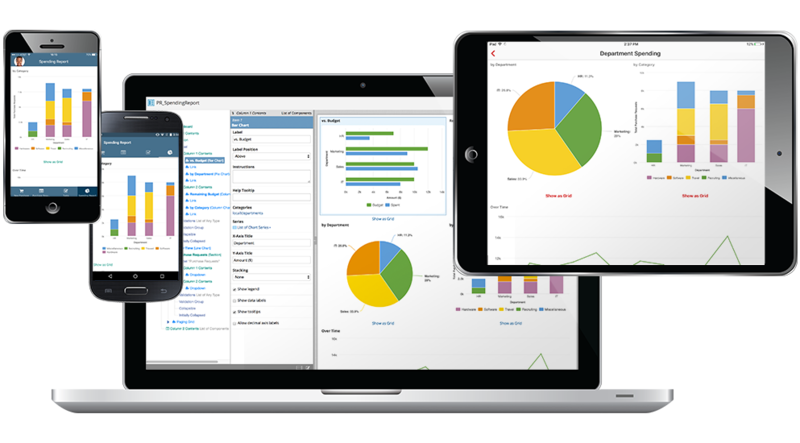 Evolve ideas and mobile apps into sophisticated, powerful solutions tailored to customers, employees, and constituents. With Appian, you get market-leading business process management capabilities—including process modeling, task orchestration, and dynamic business rules. 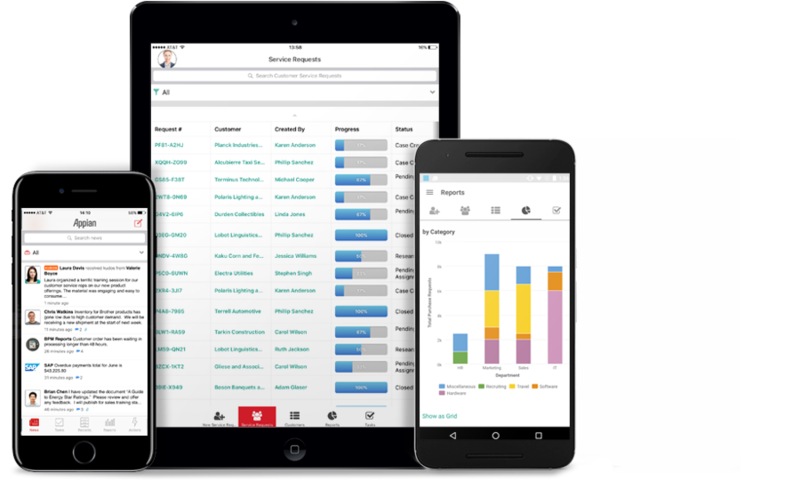 Take advantage of Appian Records in your mobile apps for immediate access to enterprise-wide data on any topic, converged in a single drillable summary. Appian takes the security of your mobile apps more seriously. That’s why every app you build takes advantage of our investment and deep experience. 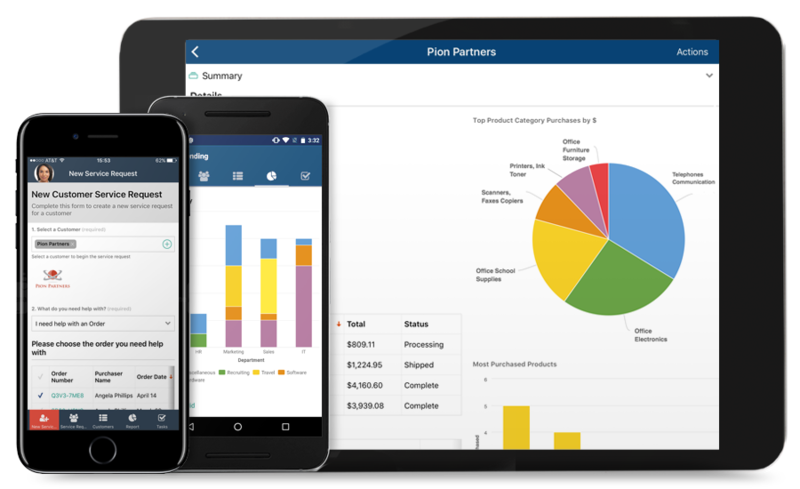 Ranked by Forrester as 5.0 on a five-point scale for certifications, Appian provides a more secure mobile app platform. Appian’s comprehensive security and compliance program means you can avoid getting bogged down by strict standards and compliance. How can you be sure the mobile app platform you use is safe? When your chosen vendor undergoes frequent third-party security audits to validate controls are operating as stated…like Appian does. 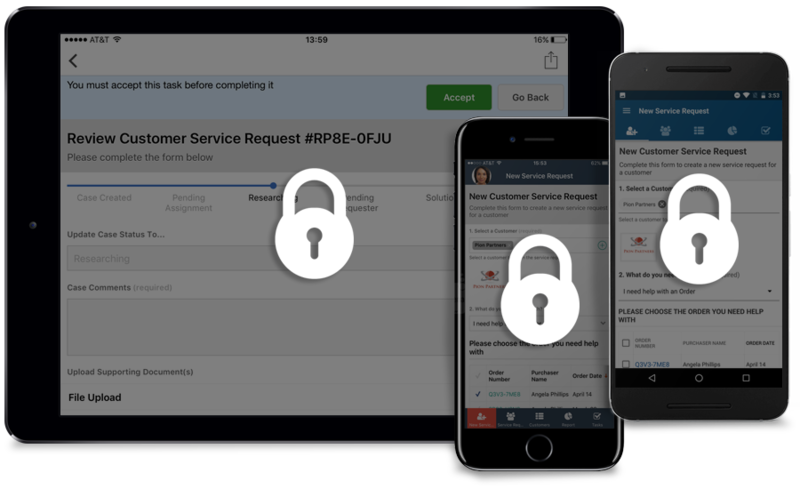 With all the steps Appian takes to secure our mobile app development platform, you can have confidence your mobile apps will never be insecure. 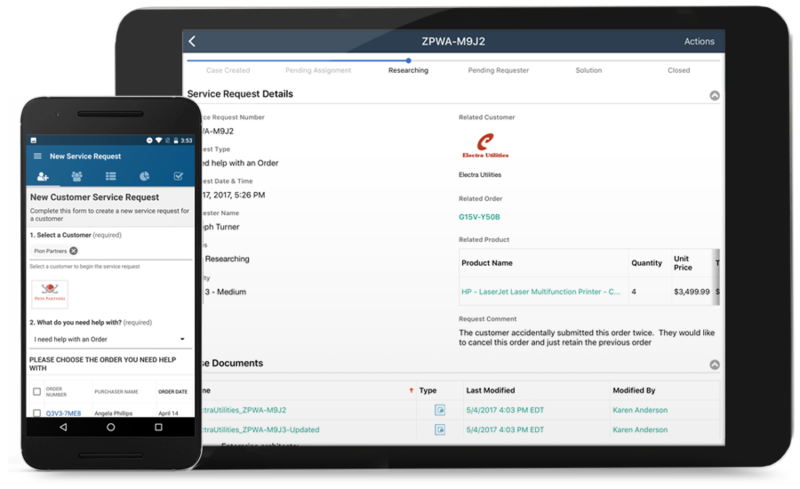 Since Appian is a unified platform, you get more than what you’d expect from a mobile app development platform. Check it out! Appian includes a content management system to organize, access, and distribute content, all in a single, easy-to-navigate repository. With Appian’s Integration Designer, you can integrate with multiple systems right away with no coding needed. Your secret weapon? It’s the information and business context trapped in the minds of your employees. Uncover it all with Appian’s included social collaboration capability. Get a clearer picture of your business. Create self-optimizing processes that take advantage of past performance and trends, and pull up dynamic reporting that provides a real-time view into business operations.